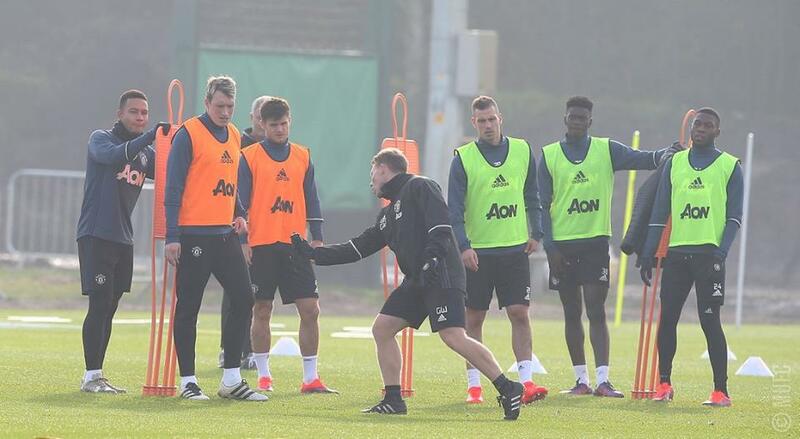 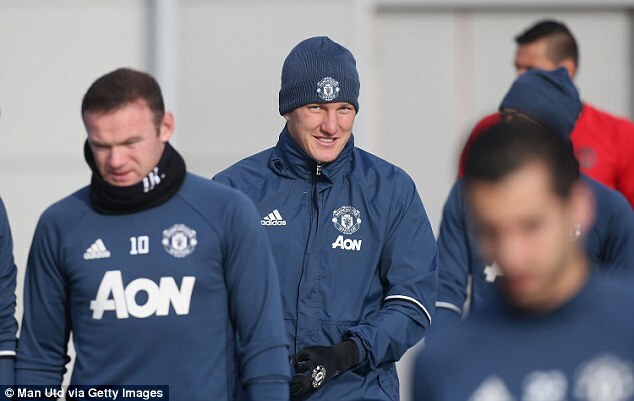 Bastian Schweinsteiger has returned to first-team training with Manchester United, after months of exile from Jose Mourinho's squad. The German international had been forced to train on his own this season, with Mourinho making it clear that the 32-year-old was not part of his plans. 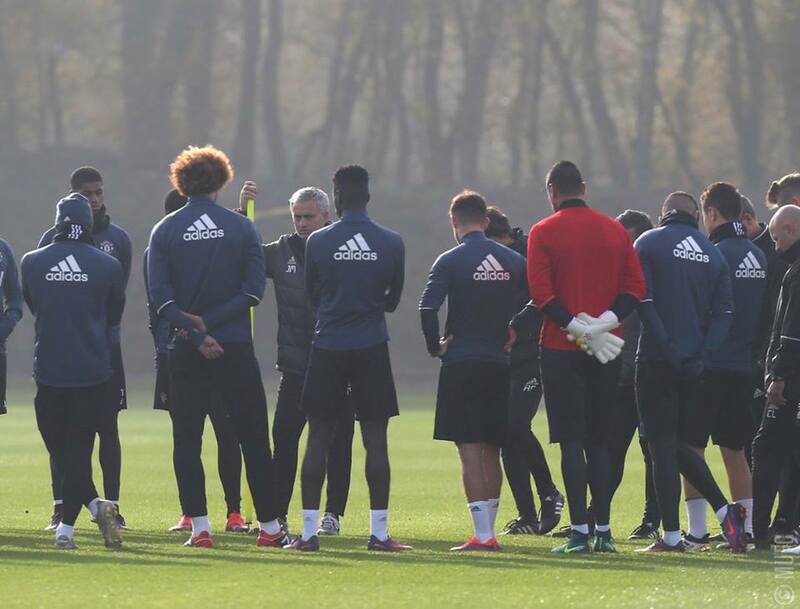 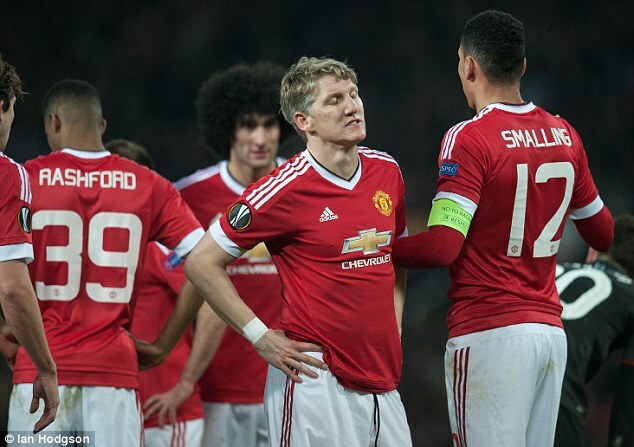 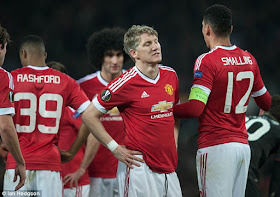 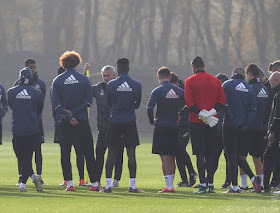 But Schweinsteiger was spotted back in training with his team-mates on Monday, just days after being left out of the club's squad photograph. He was pictured smiling during the session with Wayne Rooney, who looked delighted to see his team-mate return to the fold, as well as coming under the watchful eye of Mourinho.